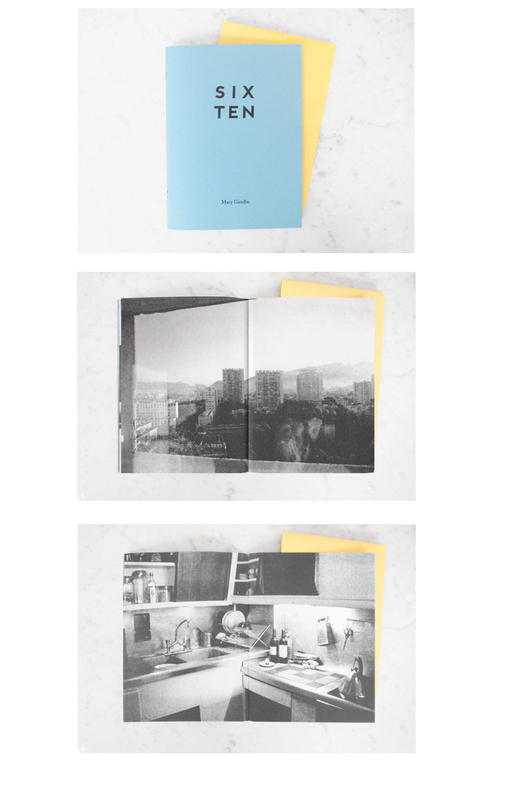 日本語 / Six Ten is a series of photographs taken by the author during her stay at the Cité Radieuse in Marseille, France. numbered edition of 50, 2013. My booklet is now available to order from Booklet Press - here. hello. i just clicked my way here and was inspired by this booklet (and other posts). just wanted to tell you! It really looks so good - congrats!